It is our pleasure to share that the Saskatchewan Immigration Nominee Program is back in action with a new list of categories in demand. 13 new professions have been added to the Saskatchewan’s In-Demand Occupations list. 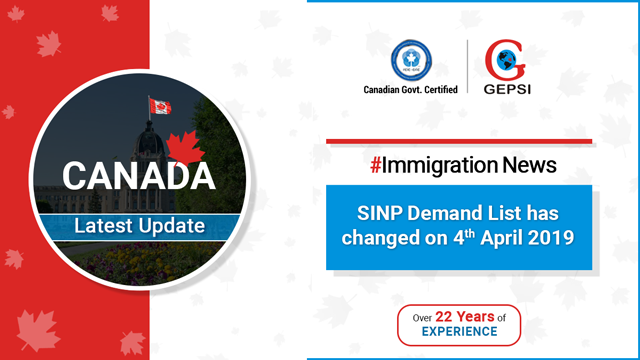 Work experience in the particular occupation is a mandatory requirement in the province’s Occupation In-Demand as well as Express Entry subcategories of the SINP program. However, having a job offer is not a required in both these subcategories. We have successfully handled thousands of clients in most of these occupation categories. Having over 22 years of experience, we have maintained an almost 100% success rate in our PNP processes. 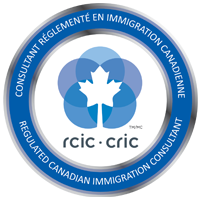 Apart from handling PNP applications, we also specialize in Express Entry immigration, Business Immigration, and Family Immigration. If you are in any of these categories, please contact us immediately and we will be pleased to assist you further.